NEA Hydraulics & Machine is an All-American, three generation family-owned machine and hydraulic facility located in Jonesboro, Arkansas. We want to be your first choice when you need CNC machine work, welding, or any type of metal fabrication. We are able to make many different sizes of hydraulic and industrial hose, and we also offer hydraulic cylinder repair and trouble shooting. Our customers include businesses, industries, farmers, and the general public. If you can dream it… we can build it! Whatever you need or desire, our talented engineers would be more than happy to assist you and create a product that meets your needs. Our goal is 100% customer satisfaction, and we guarantee our work. Fabrication methods include bending, cutting, deep drawn, drawn, extrusion, flanging, sawing, stamping and welding. Installation, rush and emergency services available. Capabilities include prototyping, welding, anodizing, assembly, grinding, plating, molding, and laser engraving. Markets served include aerospace, agricultural, architectural, transportation, chemical, electronic, food, marine, military, oil field, and packaging/converting. Meets ANSI, ASME, ASTM, CSA, SAE, QA, TS, FDA, FAA, DOT, AS, AWS and RoHS standards. 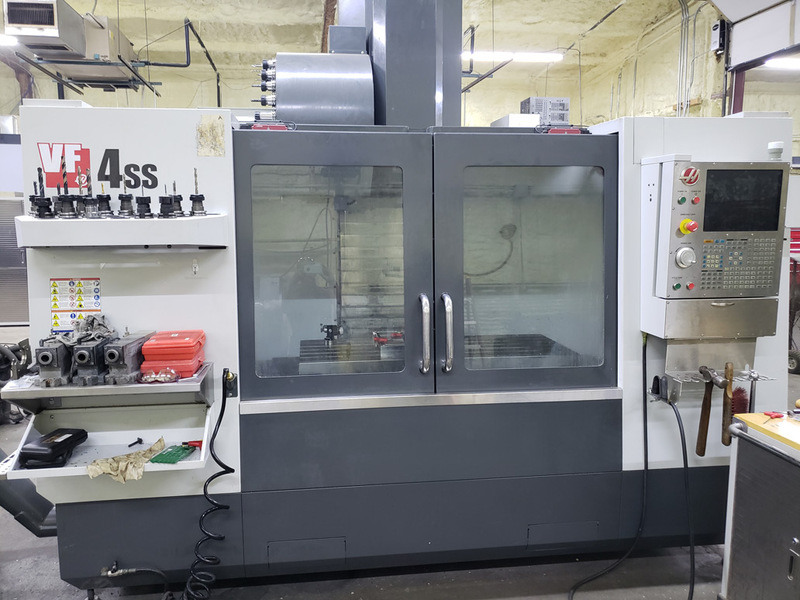 CNC and manual machining, contract manufacturing, 3-axis machining, milling, drilling, boring, turning, threading, tapping, pocketing, reaming, broaching, counterboring, countersinking, profiling, facing, knurling, and forming services available. Prototypes and short run production are available.